Between June 24th and 26th, we organized another #DemLeft Meet(S) event in Sarajevo, Bosnia and Herzegovina. In the wake of Dialogue SOE's study Unequal Chances and Unjust Outcomes: Inequality in Southeast Europe. Dialogue SOE in cooperation with the FES Bosnia and Herzegovina office organized an event to present the findings of the study to the public on June 25th. 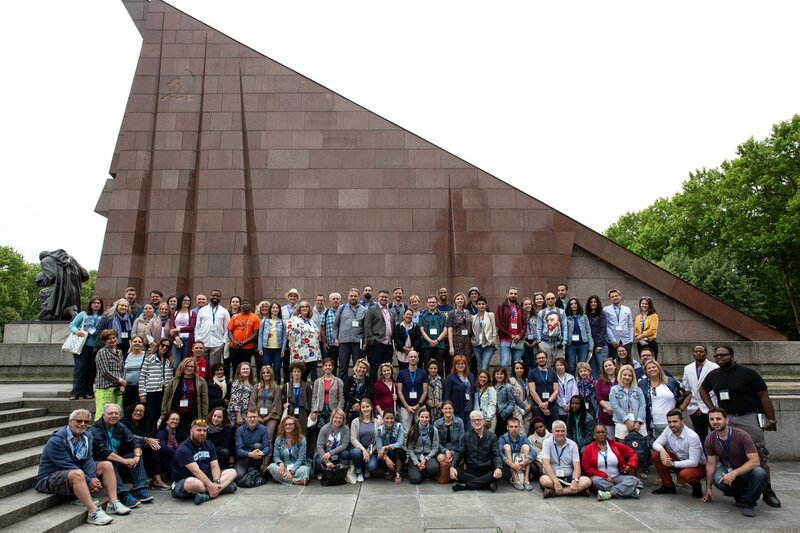 This year, the seventh edition of the POINT Conference was held from May 17th to 19th at the art cinema Kriterion in Sarajevo with over a hundred participants from the region of Southeast Europe and the world. Inequality in the Western Balkans - An Impediment for Joining the EU? 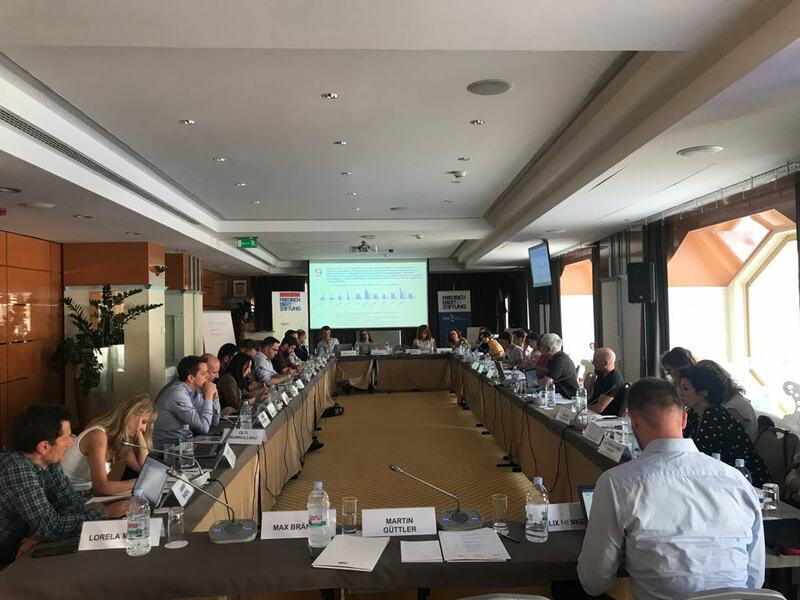 On May 16th, on the fringes of the EU Western Balkans Summit in Sofia, the FES organized an event titled "Inequality in the Western Balkans – An Impediment for Joining the EU?" The Democratic Left in Southeast Europe initiative (#DemLeftSEE) met again, this time on May 8th and 9th in Zagreb, Croatia, to discuss the chances the Left has in Croatia but also regionally. The discussion featured speakers coming from both the institutional and non-institutional Left in Croatia and from the region.